Identify and bring in a wider range of products, working closely with suppliers to develop retail ready, supermarket friendly products and logistics. Improve store management of the Local Flavours range. 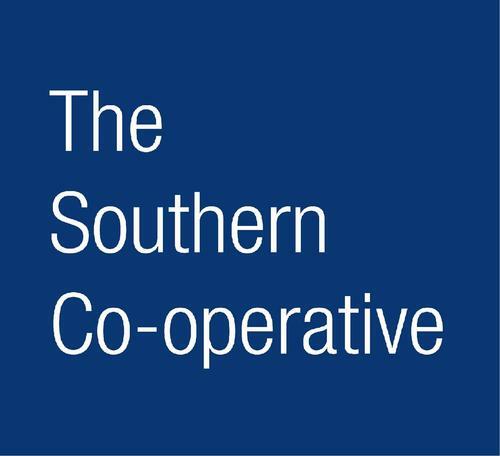 Identify ways to promote The Southern Co-operative Local Flavours range on the Island, for example the Cows in Cowes PR event, Sponsorship of the 2015 IOW County Show Food Pavillion. 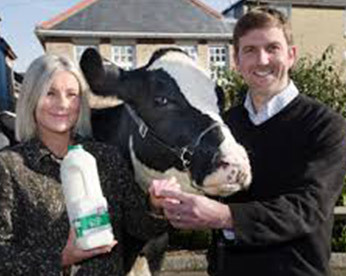 Improved supplier relations, a wider, more profitable range from over 40 local suppliers, improved store manager support, a higher consumer profile, turnover doubled in three years.